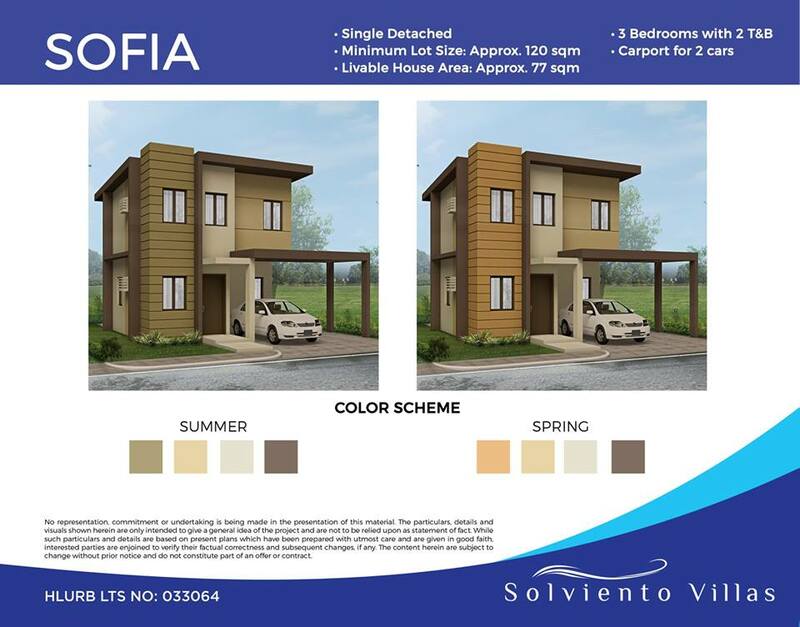 Solviento Villas Bacoor Cavite is a new prime subdivison along bacoor boulevard bacoor cavite with affordable townhouses and single detached type of house to choose from. 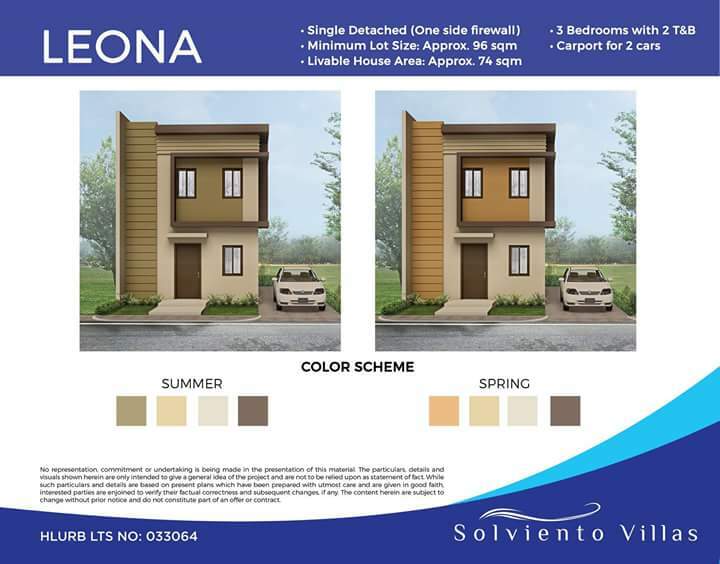 After the success of Soluna Subdivision, Geo Estate the developer will be developing another quality village – introducing Solviento Villas Bacoor Cavite, a self-contained mixed-use community making residents comfortable wherein all their basic needs is within easy reach. 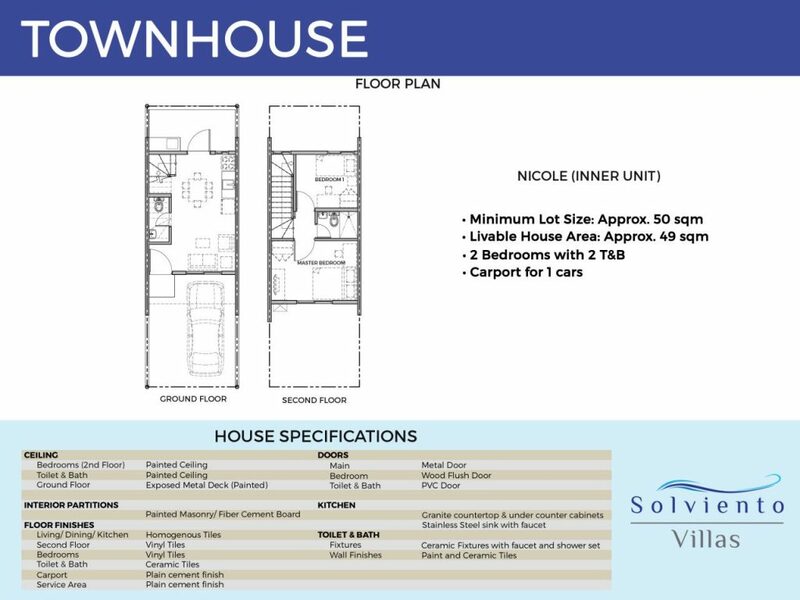 Units offerings are single detached type of house for those who wants a bigger space and townhouses for start-up families. 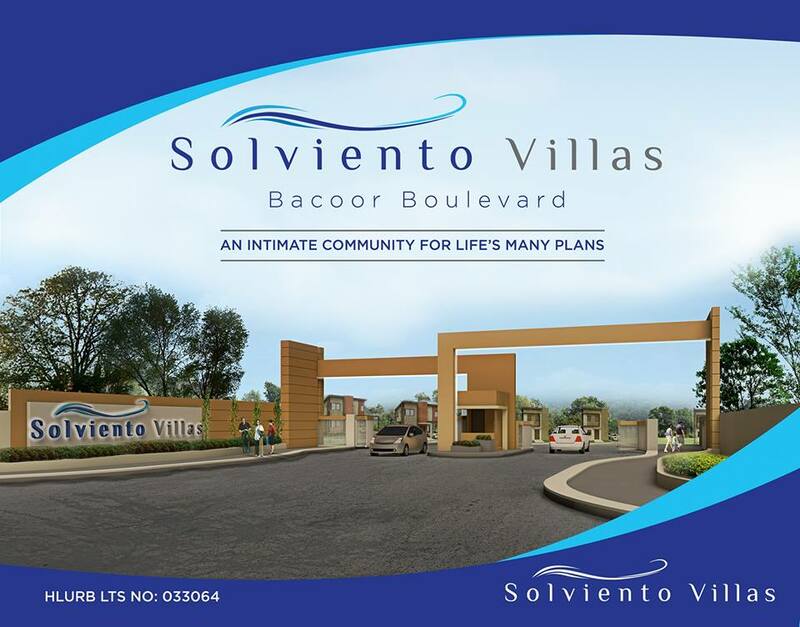 With wider roads , Bacoor Boulevard is definitely the perfect location for comfort, convenience and accessibility , with abundance of open spaces and lush greeneries, there’s a guarantee that this relaxing piece of paradise is pollution-free and suitable for families to settle and grow. 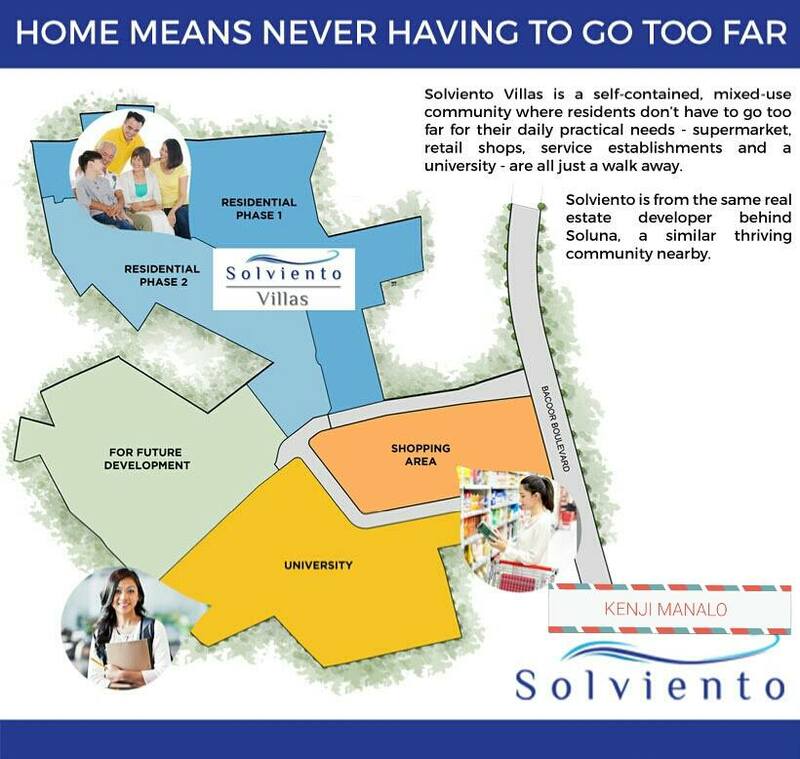 Solviento Villas will be having Mapua University, Waltermart to name few plus other commercial establishment making it a prime development in the area. 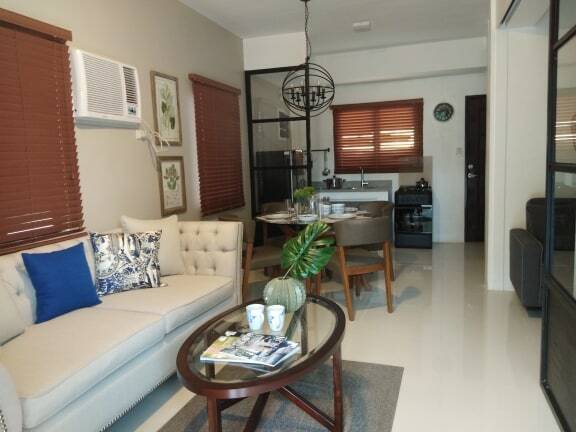 Very Accessible via Coastal Road & just Along Bacoor Boulevard. A Few Minutes Drive or Via Public Transport ( 24×7 ) going to Mall of Asia, Makati & Manila. Near to Daanghari going to Alabang & SLEX. 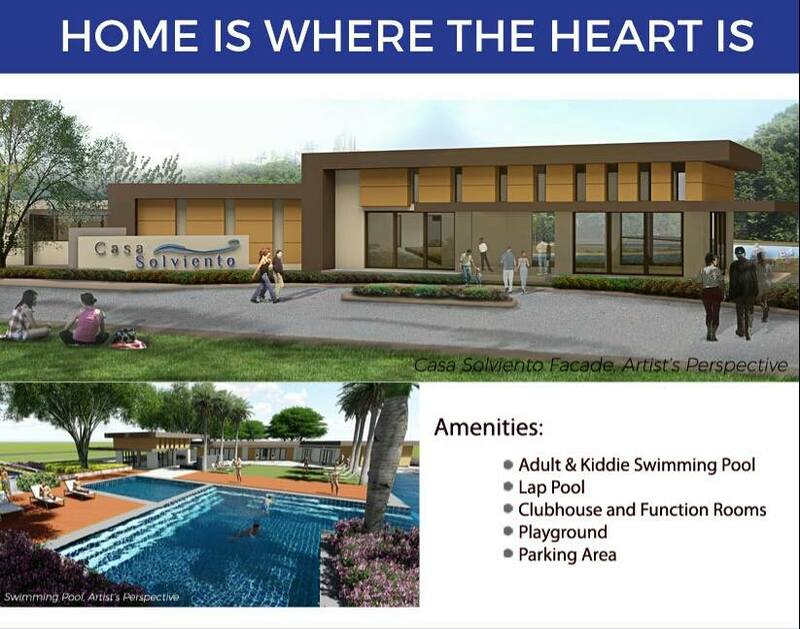 With Superb Amenities Such as Swimming Pool, Clubhouse & Function Rooms for Recreational Activities. 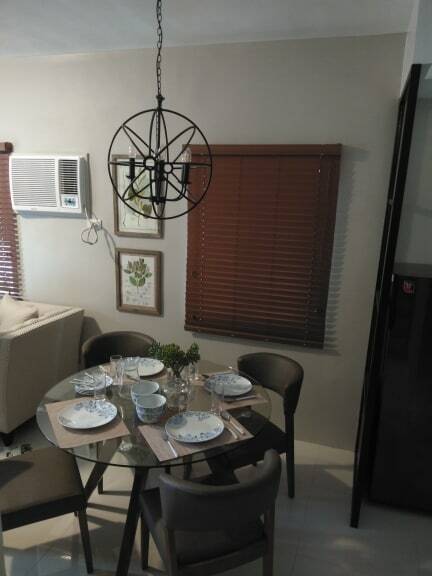 Just a Few Minutes Walk to Soon to Rise Mapua University & Waltermart and other commercial establishments. 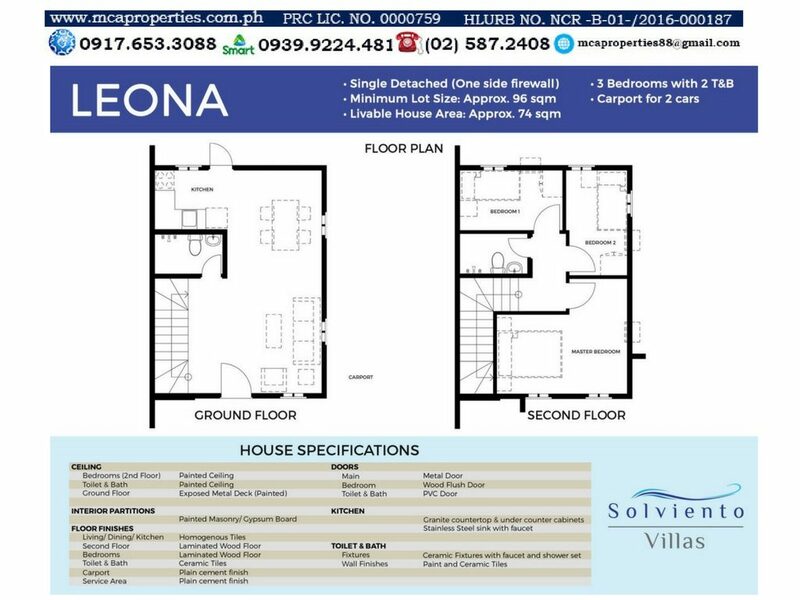 Affordable Price since its still on a pre-development stage. 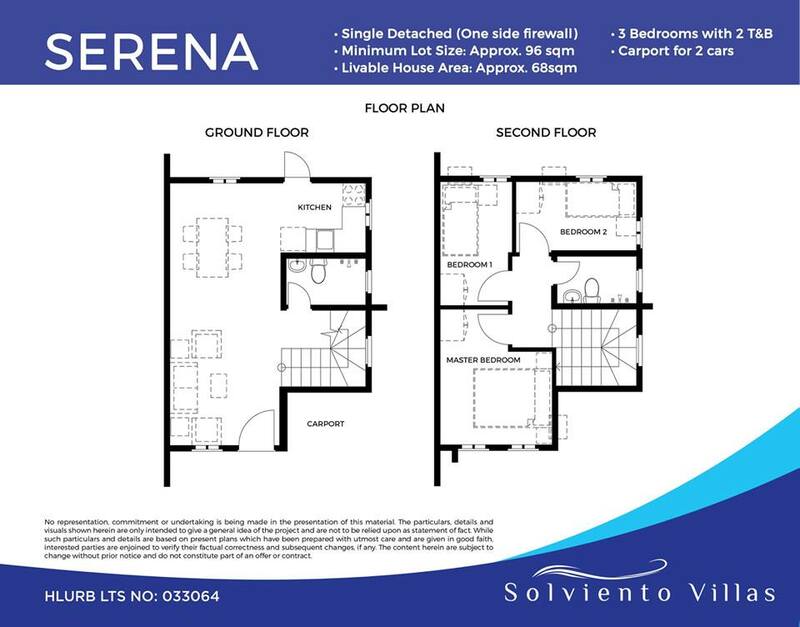 Value for Money with the Quality Type of Houses in a Modern-Designed. 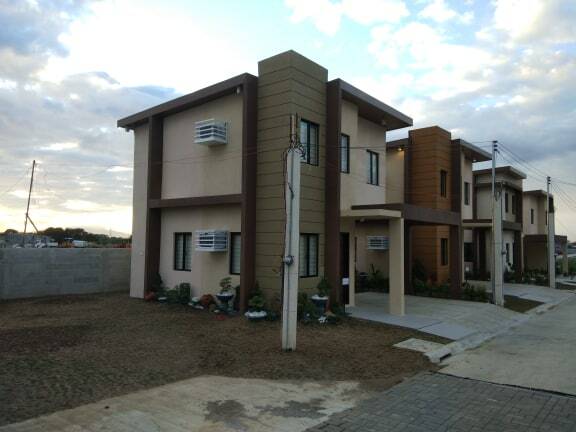 Located in a Prime Area of Bacoor, Cavite. 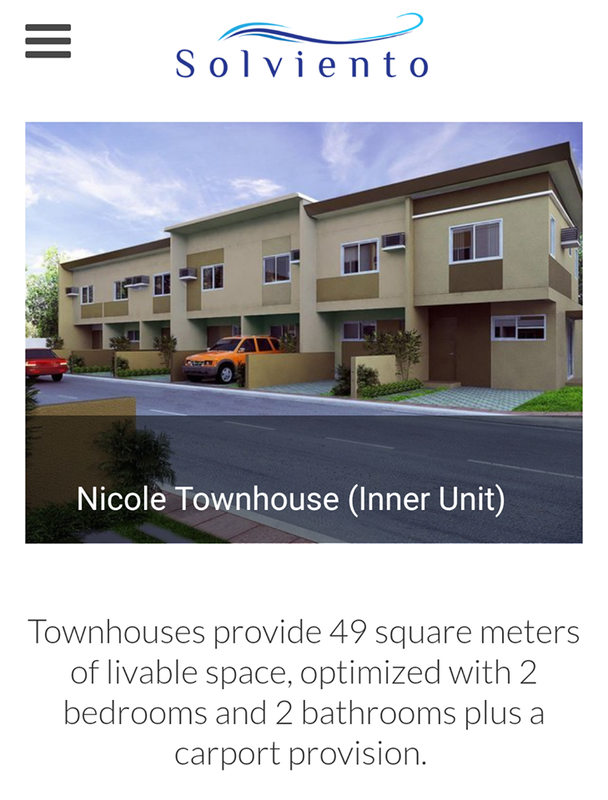 For Townhouse, 20% downpayment and payable up to 30 months at 0% interest. 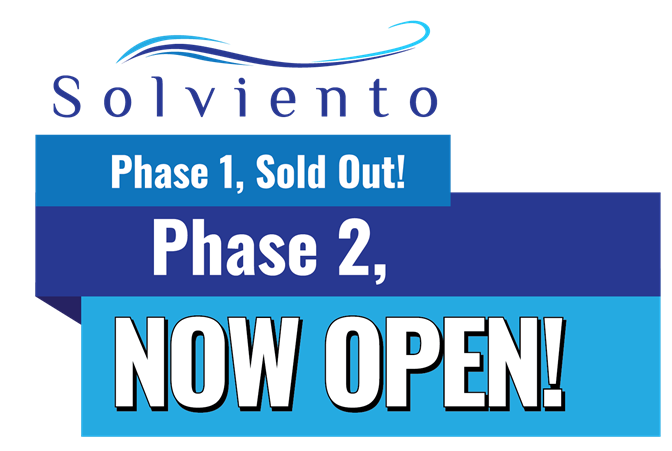 For Single Detached, 20% downpayment and payable up to 24 months at 0% interest. 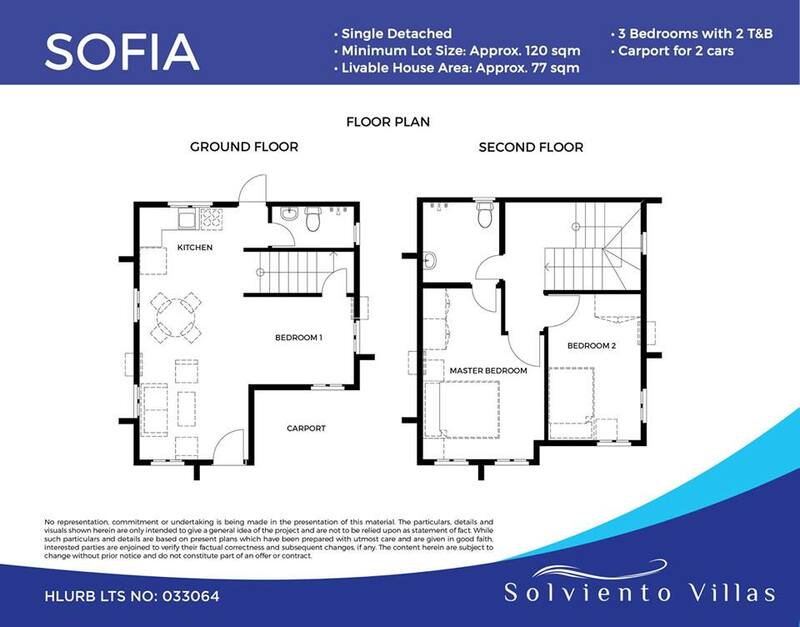 Deferred payment for 24 months or 30 months at 0% interest. 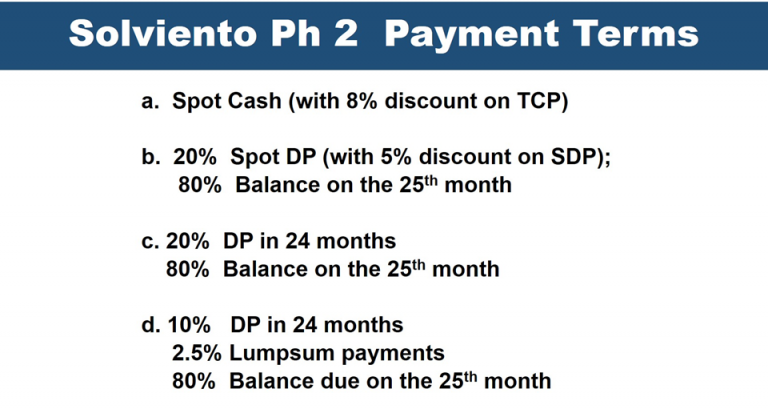 The 80% remaining balance can be loan thru Bank Financing. annum. 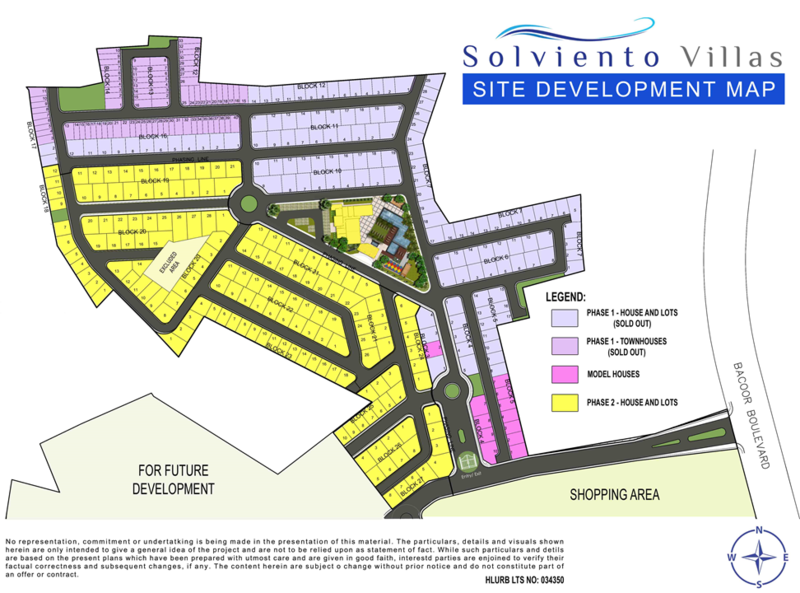 Solviento Villas Bacoor Cavite is new prime residential exclusive village that is worth investing. Avoid price increase. 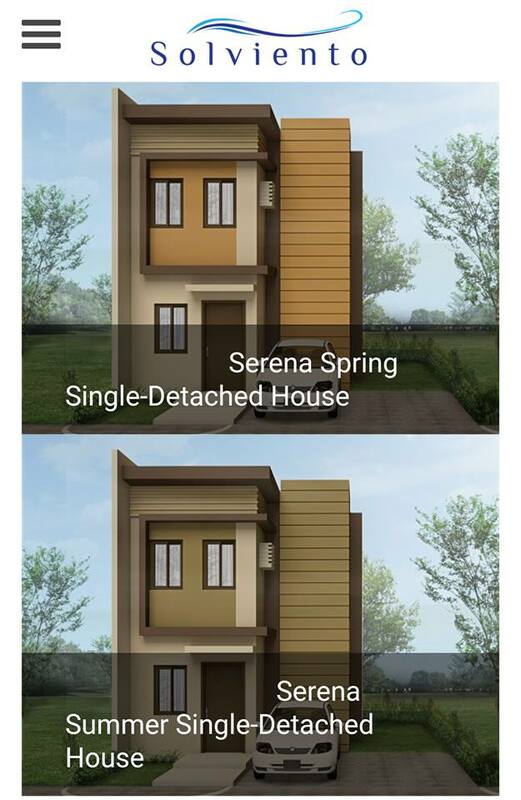 Start investing now while on its pre-development stage where prices are quite low and affordable with easy payment terms.